Autogram - Video Interviews, Upskilling Platform and, Opportunities! Learn everything you need to know on how Video Interviews are changing Recruitment processes! 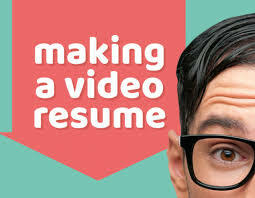 4 Simple Steps of Making a Great Video Resume! 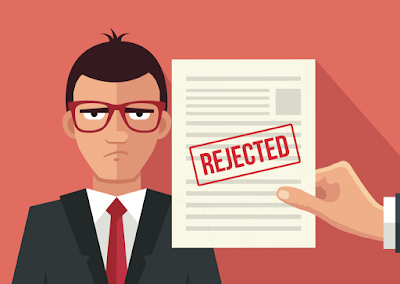 Why Text Resumes are Failing to Impress Recruiters!